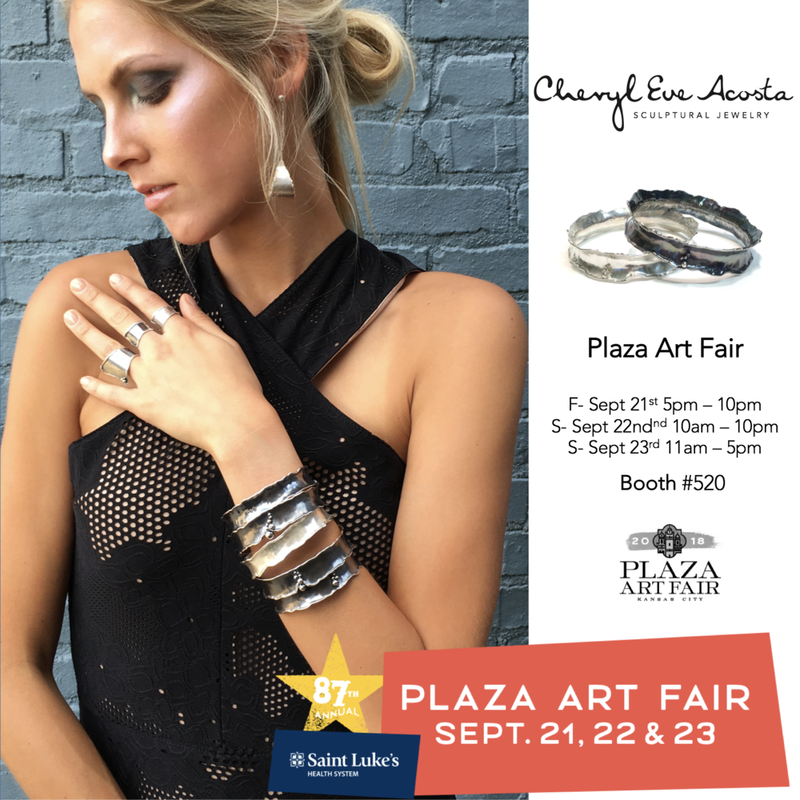 I'm looking forward to participating again this year at Plaza Art Fair held from Sept. 21th-23th. I will be located in booth #520. About 240 artists showcase at this top-ranked, national art event with three live music stages and over 25 featured restaurant booths. Stop by with your loved ones to celebrate Kansas City’s unofficial welcome to the fall season while supporting handmade art!